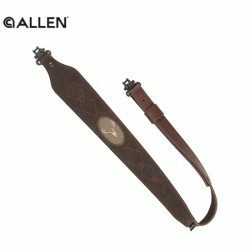 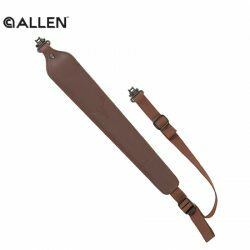 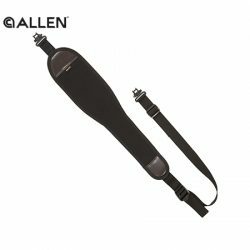 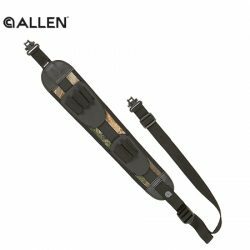 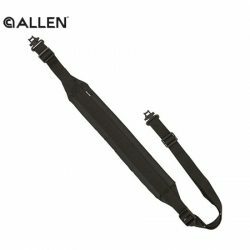 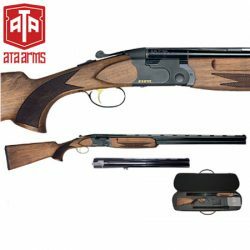 ATA Arms 686B 12G 30″ Black Sporting Shotgun – Left Hand. 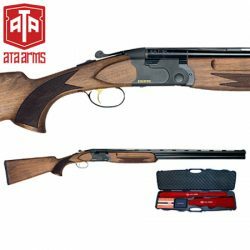 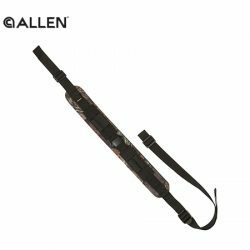 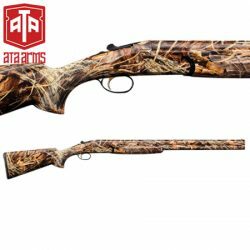 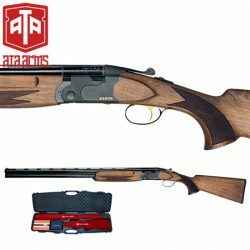 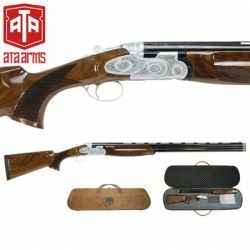 ATA Arms 686B 12G 30″ Black Sporting Shotgun. 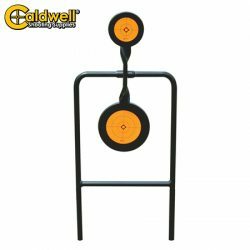 Big Iron Vehicle Shooting Rest. 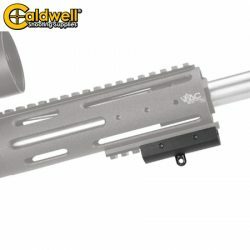 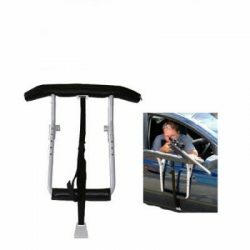 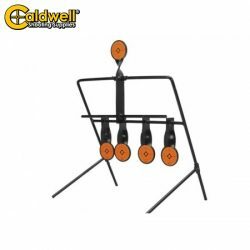 Caldwell Bipod Adapter For Picatinny Rail. 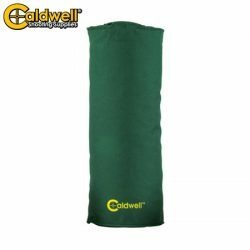 Caldwell Cylinder Bag – Unfilled. 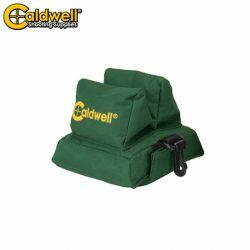 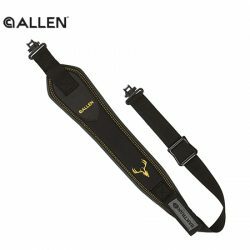 Caldwell Deadshot Front Bag – Filled. 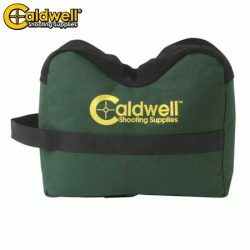 Caldwell Deadshot Rear Bag – Filled. 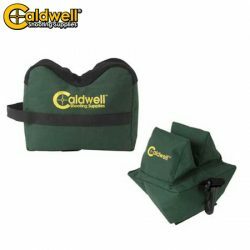 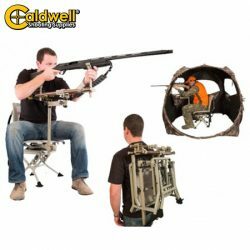 Caldwell Deadshot Rest Combo Bag – Unfilled.